In Atakpamé, Togo, SOS Children's Villages is training and supporting foster parents so they can provide a caring home for children. Pamazi M. Koffi and his wife Koumodè live in Nima in the Afèyé-Kpota neighborhood of Atakpamé in Togo. Atakpamé is located on the north-south road that leads from capital Lomé on the coast all the way to Dapaong on the border with Burkina Faso and is considered a mid-point town for the southern part of Togo. 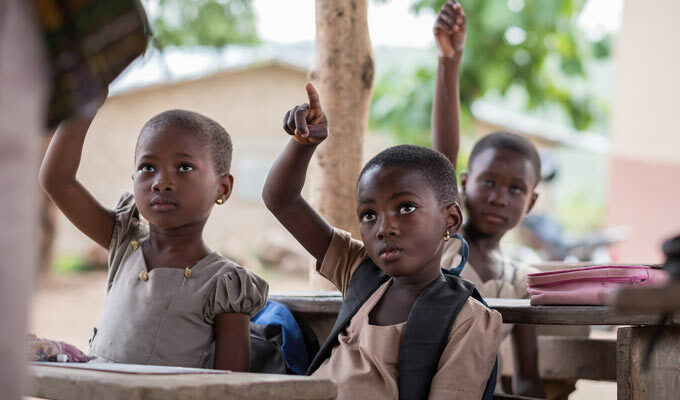 Initially, SOS Children’s Villages supported the community in Atakpamé by providing educational assistance as schools were overcrowded and children had very little individual attention in class. SOS Children's Villages is running a community school project in Atakpamé to address children's educational needs. 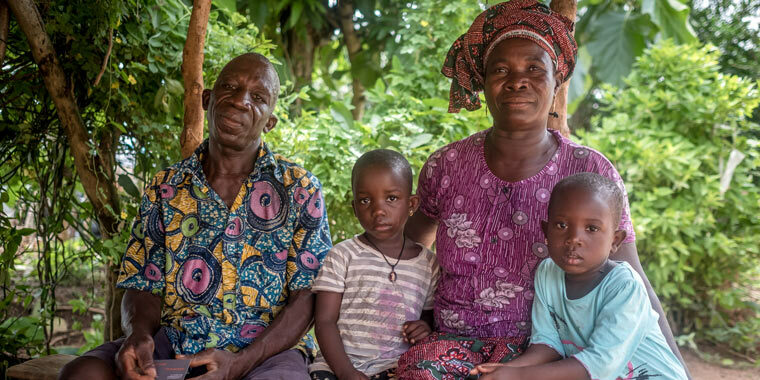 Given the growing need for family care for children who are at risk of losing or have lost parental care, SOS Children’s Villages Togo started a foster family care program in 2017. Since then, foster parents have been identified and trained for their new role by SOS co-workers, social workers and social welfare officials. Pamazi, a farmer, and Koumodè, who produces a local sorghum beer called Tchoukoutou, recently completed their training. They have a grown-up son with two daughters of his own, and a daughter who is still a student. Soon, they will become a foster family for children who are in need of family care. SOS Children’s Villages will support them so they can give a safe and caring home for their foster children. “My participation in this project is to welcome the child who is being abused or endangered as my own child, to provide for the child’s needs so that his or her rights are not flouted and so that the child can thrive in our community,” explains Pamazi. Pamazi and Koumodè at their home. “Our children had fun growing up, are smart and respect the people around us. My life with my family and my involvement in the district Aféyé-Kpota have seen me elected chair of the Child Protection Committee of the neighborhood development committee,” he adds. The training sessions Pamazi and Koumodè participated in not only allowed them to acquire new knowledge in order to improve the care of their own children and grandchildren, but also to share their acquired knowledge with others, especially in their respective roles on the child protection commission in the community. “We talked with other parents about responsible parenthood, children's rights, a protection policy and alternatives to violence,” says Koumodè. 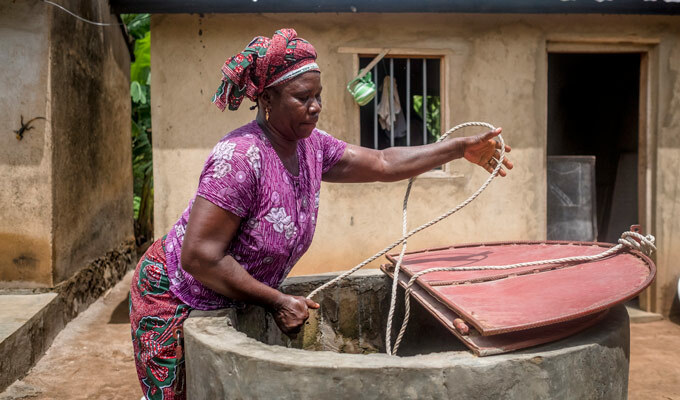 Koumodè produces a local sorghum beer to earn an income for her family. Pamazi and Koumodè were not alone in deciding to become foster parents. “The other members of my family endorsed the idea and expressed their enthusiasm for participating in this project. They are willing to welcome new children into our home. We are very pleased with this opportunity that SOS Children's Villages offers us to contribute to the improvement of the living conditions of children in difficult situations and we hope – as a next step – to soon welcome children here with us,” says Pamazi. 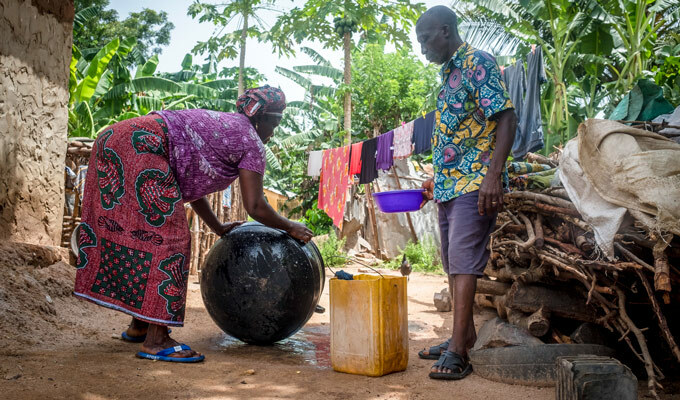 Now that foster parents have been trained, SOS Children’s Villages Togo will work together with social welfare authorities to ensure vulnerable children find a home with these families. Top photo: Pamazi Koffi and his wife Koumodè with their two granddaughters.